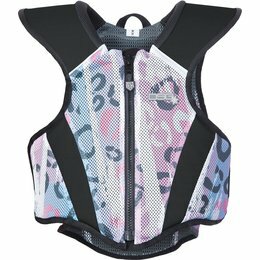 The DSG Freestyle TekVest is the ultimate upper body protection for backcountry and mountain riding with some added DSG style. 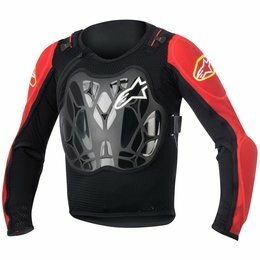 The vest is made with a Ballistic nylon that is puncture proof and protects your vital organs in the event of a crash. 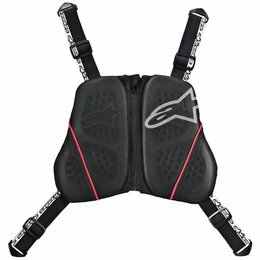 The Nucleon KR-2 hybrid back protector is a premium adventure touring back protector which is CE-certified Level 2 to the latest back protector standard revision (EN1621-2:2014). 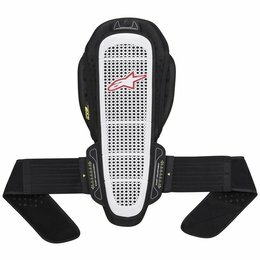 The Nucleon KR-R hybrid back protector is an innovative track and race back protector which is CE-certified Level 2 to the latest back protector standard revision (EN1621-2:2014). 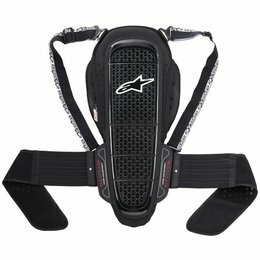 The Nucleon KR-1 hybrid back protector incorporates race-oriented back protection - CE-certified Level 2 - to the latest back protector standard revision (EN1621-2:2014). 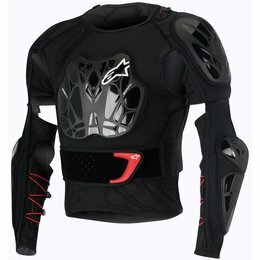 The Nucleon KR-C features an easy-to-use divided chest protector certified to prEN 1621-3:2013. 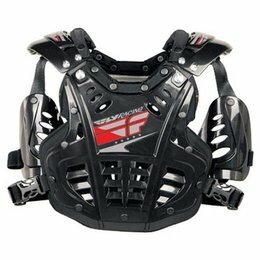 An innovative harness system allows the fast connection to the Nucleon KR-1 or KR-2 back protector. 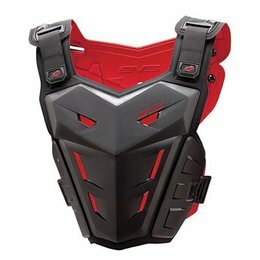 The all-new adult/youth F1 roost guards is a justifiable, yet simple new addition to the already amazing chest protection family. 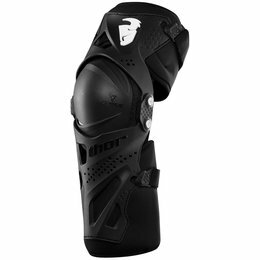 With stellar roost deflection technology and a fully modular customizable design, personalizing your own fit to suit your exact needs is now easier than ever. 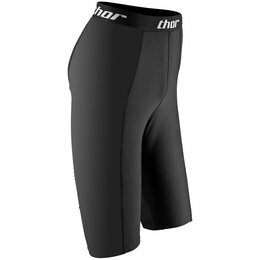 It's compact and form-fitting deisgn was tailored to fuel your competitve side without sacrificing comfort or protection. 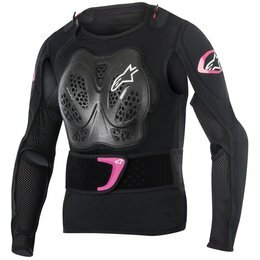 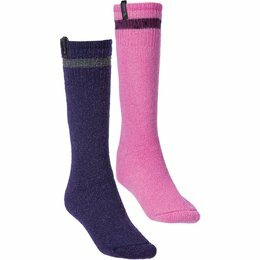 Specifically designed for women. 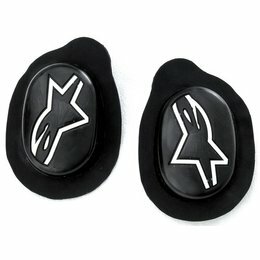 Impact and vibration protection upgrade accessory for use in Alpinestars Stella leather jackets and suits. 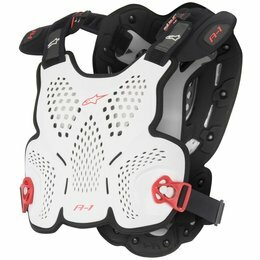 Polymer chest plate backed with bio-foam to provide extra protection to the chest from impact and vibration. 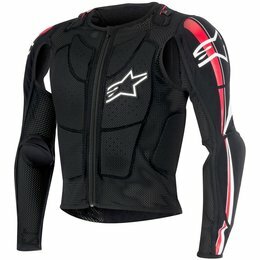 Fits into Alpinestars 1pc/2pc suits, leather and textile jackets. 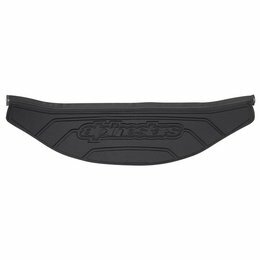 Vented to maintain airflow cooling. 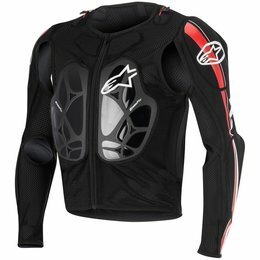 Comfort addition for the tail of Alpinestars sport riding jackets. 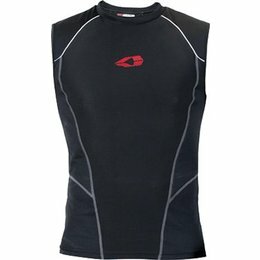 Bio-Foam with heat printed logo detail. 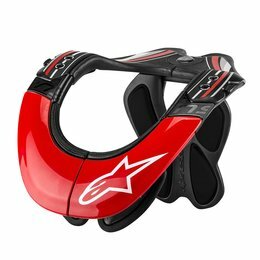 Zipper connection for application to Alpinestars Textile and Leather jackets to add comfort while in the riding position. 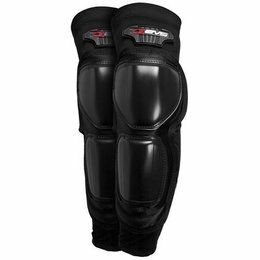 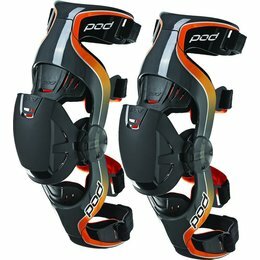 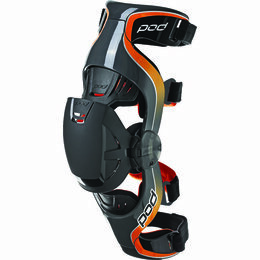 Constructed using a PU compound that is durable yet allows good feel in turns. 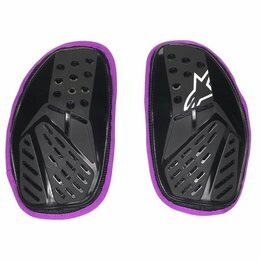 Shaped for optimal contact, even-wear distribution and lighter weight. 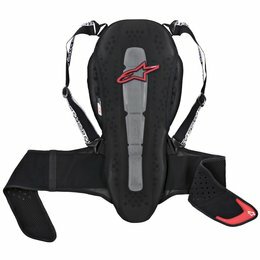 Standard fitment on all Alpinestars leather suits.